If you are granted a residence permit, it is not a permanent residency but a temporary one. You can apply for an extension of your residence permit after a certain period of time and apply for a permanent residence permit. You must still meet the conditions for your original residence permit. 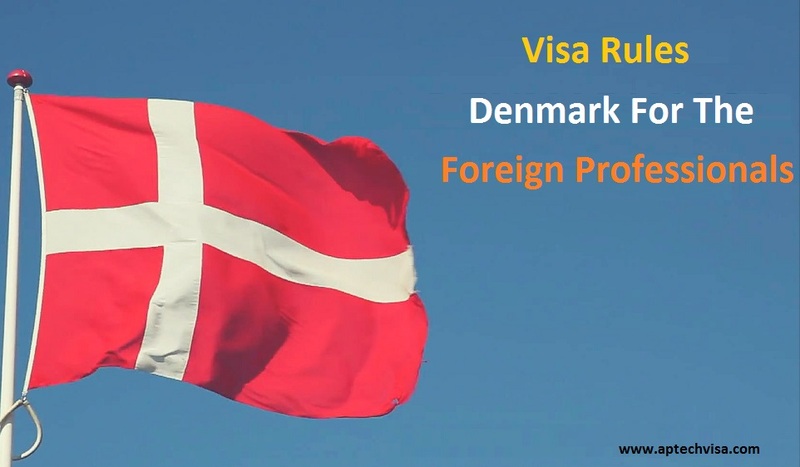 Normally, a residence permit as a family reunified person gives you the right to work in Denmark. 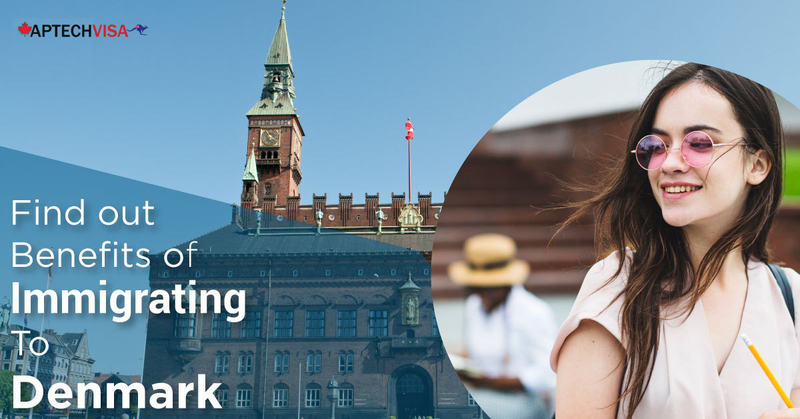 This group comprises all other family members than children under 15 years and spouses/partners, for example, children over 15 years or parents whose adult children live in Denmark.